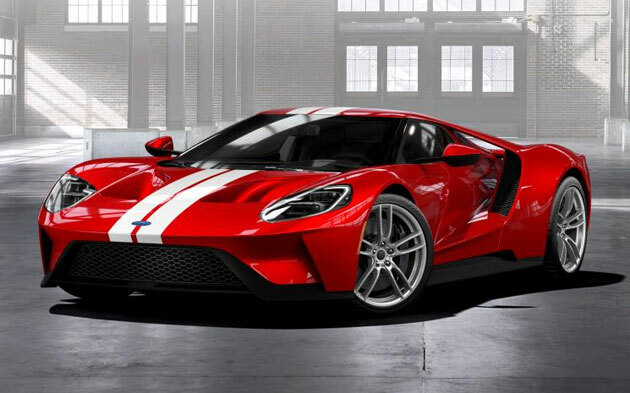 Ford Performance is adding two more years of production for the all-new carbon fibre Ford GT supercar. The announcement comes on the heels of letters sent to potential customers notifying them of their application status to purchase one of their own, with more than 500 of those coming from the UK alone. The figure for Ireland wasn’t available at the time of writing.